As a young girl, my parents celebrated my diverse interests, which were often in stark contrast to each other. Some days I’d express my artistic side through piano or choir only to long for the simplicity of the outdoors. Amidst gymnastics and tap dance, I found myself inspired by the unique community I became involved with as a Girl Scout. 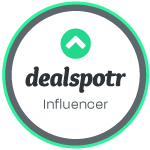 It was here that I developed a love for camping (something I’ve been able to experience with my own kids), put teamwork into practice as a young girl, and began to expand my view of the world. With two little people who now look to me for guidance on how to navigate life, I knew that scouting would be one way to immerse them in life-teaching experiences that can’t be duplicated through a simple conversation. This Fall, my son will start his third year as a Cub Scout. Through this incredible, community-based program, my son has learned how to transform a piece of wood into a race car and how to use 5 gallon water bottles and pieces of plywood to create a boat that actually floats. He’s put compassion into practice by packing Love Lunches and seen first-hand how guide dogs are improving the quality of life for the visually impaired. Cub Scouting builds character while teaching young boys practical skills in a way that is meaningful and fun. Working towards achievements teaches boys the value of discipline and perseverance. During the Summer, our particular Pack goes quiet, allowing families the opportunity to enjoy those precious few weeks off of school together. 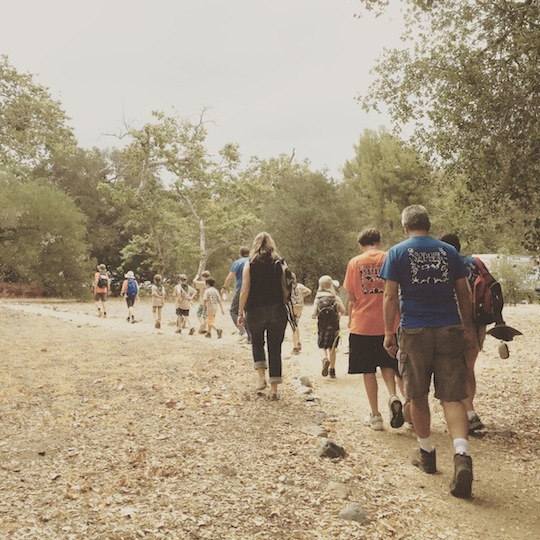 However, the overarching Orange County Council of the Boy Scouts of America offers week-long day camp adventures where cub scouts and their parents can experience a more expansive part of scouting. Offered at a variety of locations in Orange County during the Summer months, boys are immersed within a variety of exciting activities including crafts games, archery, woodworking, science, sports, outdoor cooking and so much more. Just one week ago, my son and I had the opportunity to spend a day together at Cub Scout Day Camp. We learned how to tie survival knots, engaged in tug of war, dissected owl pellets, shot a bow and arrow and got really, really dirty. At the end of the day, my son hugged me and told me it was one of the best days of his life, and for that reason alone, we’ll be participating in an entire week of Cub Scout Day Camp. Each cub scout day camp is different as far as the experiences offered. However, you can be certain that your boy will have an unique, exciting experience unmatched in any other summer camp. Teamwork: Collaboration is a theme that runs deep within scouting as the boys work together to accomplish something greater than anything they could do alone. I watched as more experienced scout volunteers helped my son learn how to tie a variety of survival knots. Separated into 2 teams, they then engaged in a friendly game of tug of war where the boys had to work together for the win. During the nature hike, some of the boys worked together to discover the bones hidden within owl pellets. And at the end of the day, their camaraderie and sportsmanship was displayed in a friendly game of water wars. Citizenship: Throughout scouting, identification as part of a group (pack, den) is prominent. 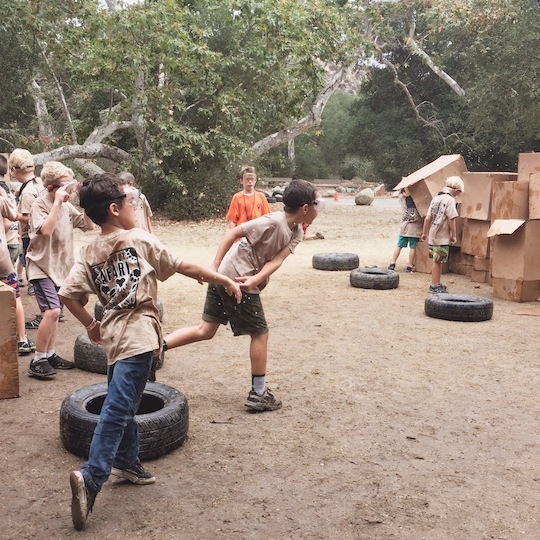 Cub scouts learn to think beyond themselves for the good of their pack and den. At camp, the community scouts are primarily responsible to include those within their group. Friendships are formed and together, the boys learn the value of being part of something bigger. 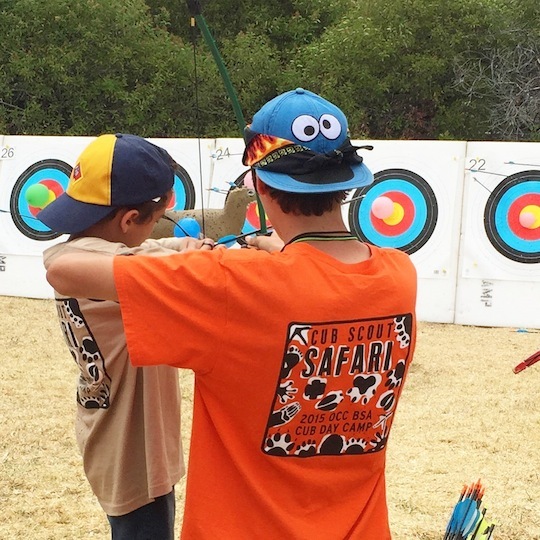 Marksmanship: One of the most anticipated activities at Cub Scout Day Camp is archery, which is why it is one of the only activities that is included every day of camp. Throughout the week, the boys keep track of their scores in their Safari Guide. They can then look back and see their immediate progress as their skills improve throughout the week. Archery, while often undermined as a sport, actually teaches boys a number of skills including strength, endurance, hand-eye coordination and focus. Respect: From the moment Cub Scout Day Camp opens with its daily flag ceremony, scouts are learning and modeling respect for those in authority, our country, God, each other, and themselves. This invaluable quality is instilled throughout the day (and through out the organization) as leaders model the basic tenets of the Cub Scout Oath and the Cub Scout Law. But beyond the obedience and reverence that is instilled within the boys from their leaders, these scouts learn to respect each other. Something as simple as a more seasoned scout befriending my son was a testament to the life skills that these children go home with. Survival: One of our favorite aspects of scouting in general is all of the time spent outdoors. There is a heavy emphasis on camping and survival, particularly outdoors, and that is lived out through experiential activities during camp. The day’s activity was survival knots and even I learned how valuable tying a knot correctly can be when it comes to life and death situations. During the nature walk, the boys also learned how to identify various animals in the wilderness and which ones should be avoided. 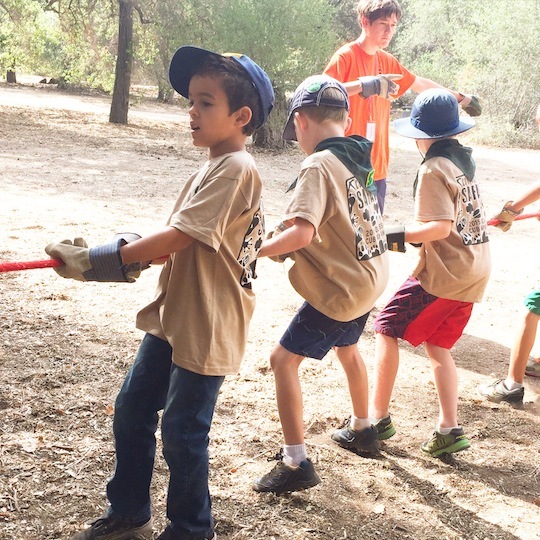 Unlike many camps, which are purely recreational, Cub Scout Day Camp immerses boys in a series of outdoor activities designed to create the types of memories that aren’t easily duplicated. Every day at Cub Scout Day Camp is a new adventure. For more information about Cub Scout Day Camp, visit CubScouts.org. Great story and coverage for your Cub Scouts Day Camp. You are also one of the great parents who get thw program and benefits. 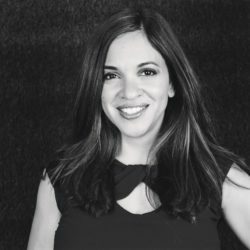 Bravo to you for being a Scout mom. Thank you Brian. My son truly enjoys it and he learns so much so it’s something I anticipate we’ll be part of for a very long time.